Are you a video game enthusiast? Or maybe you're a recovering classic arcade game junky looking to reignite your habit? 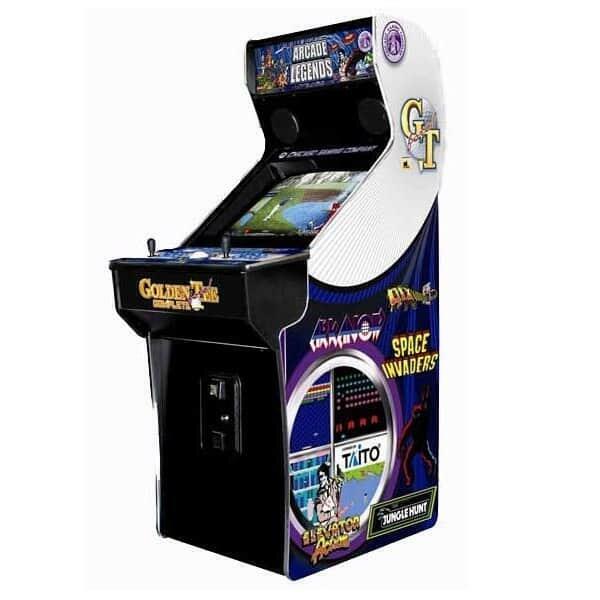 Arcade Legends III from Chicago Gaming will fill any need with 130 legendary and awesome video games packed into one classic arcade cabinet. Now you can spend hours, and not the quarters, playing in your basement, game room or den with this classic arcade video game system!